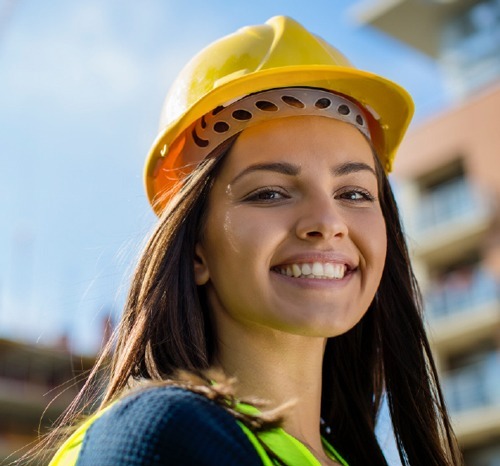 Our experienced, solution focused designers will meet your architectural shade structure needs. A shade structure on your next outdoor project. 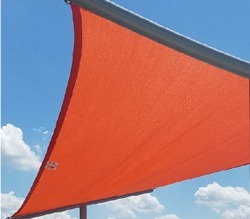 Our versatile shade structures come in more than 30 styles, with 17 different fabric colors available. 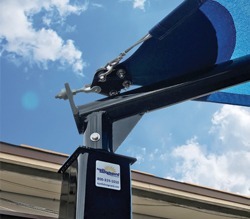 They’re an attractive way to increase the functionality of an outdoor space. 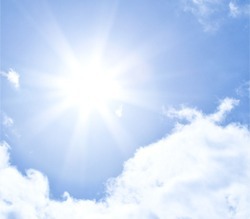 Underneath our shade, temperatures can drop by as much as 20 degrees. 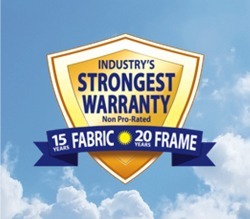 At Apollo Sunguard, we’re proud to offer the industry’s longest non-prorated warranty—20 years on our steel structures and 15 years on our fabrics. We use high-density polyethylene fabric with ultraviolet additives, which are known for their strength, durability and vibrant colors. Tests from an independent laboratory confirm that many of our fabrics block up to 93% of UV rays as recommended by the American Academy of Dermatology.  We can also work with you to create the custom shade your client needs.